Fantasy Sci-Fi Network's DEAR Event! 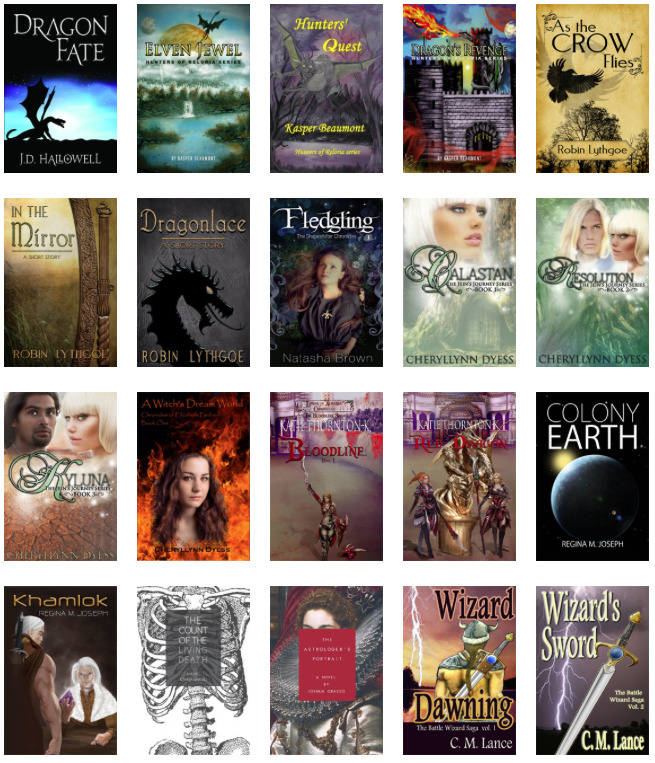 This weekend, the Fantasy Sci-Fi Network, a group of authors who strive to create works safe for all ages to read, is participating in the Drop Everything And Read event previously mentioned in this blog. Find out more and see what amazing novels you can pick up at amazing prices (some are even free!) by looking over the books pictured below and clicking the image to go to the FSFnet's website. Hurry, the event ends Sunday night at midnight!